When it comes to the environment, we’ve all got to do the best we can. One of the best places to begin your sustainable journey is in your garden. Switching over to sustainable gardening practices goes a long way to building a garden that you can enjoy, admire and even eat. At the same time, you reduce your environmental footprint, by increasing carbon storage, reducing greenhouse gas emissions, and contributing to plant and animal biodiversity. 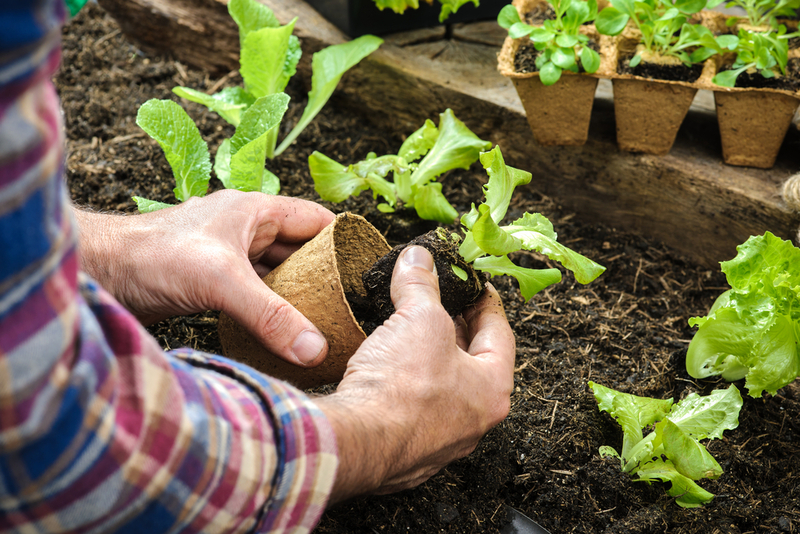 In this week’s blog, we’ll be going over some handy tips to create your very own sustainable garden. Think very carefully before you reach for that bug spray or synthetic fertiliser! So many good, sustainable alternatives exist — use your compost to help feed your plants, and get worms and insects working for you. Not only does this help to reduce the distance your food travels before it hits your plate, but it also helps to save water and fossil fuels. Not to mention, something just tastes better about food you’ve grown for yourself. In the environmental debate, trees are everyone’s best friend. Planting trees helps to store carbon from the atmosphere into the soil. Trees can also cool your home in summer and let in the winter sun. If you don’t have room for trees at your place, you can also volunteer with a local environmental group. These tips are all about building a sustainable garden that you (and the planet) can enjoy well into the future. This means you also need to understand the local climate, through understanding the environment, weather and native plants. A Better Driveway are your go-to guys for driveway trends and decorative concrete landscaping solutions such as exposed aggregate, coloured and textured concrete driveways. For more information, get in touch today by calling 03 5783 4746.